The really great thing about Istanbul (aside from the obvious - endless Bazaars, cats everywhere and the ever-omnipresent smell of apple sheesha)?? 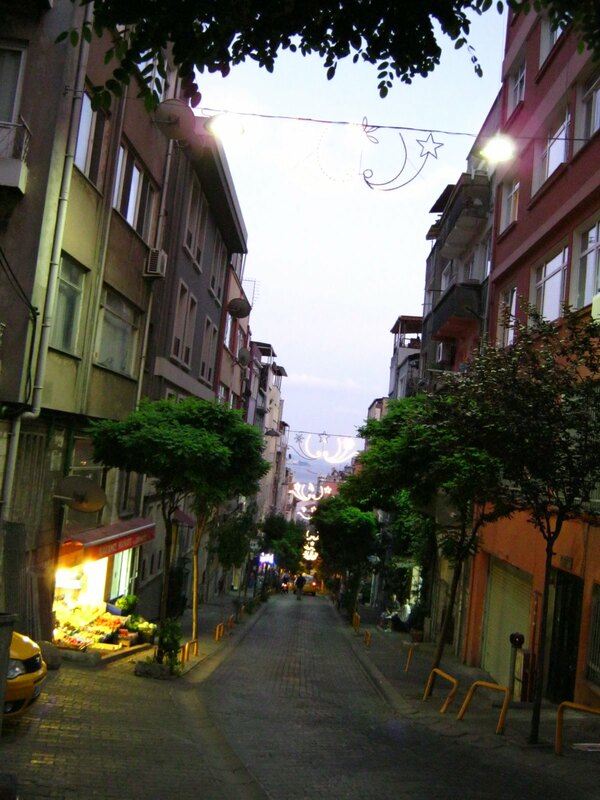 Tonight as I wandered the narrow hilly streets of Cihangir (the "bohemian" neighbourhood my hostel is located in), I felt like I was in Rome, San Francisco, New York City, Paris and Damascus all in one. It is truly such a diverse cosmopolitan city. Having said that, I found a great sweet shop nearby that sells little bags of fresh pistachio Turkish delight for about a dollar. Oh my god.